Measure position between any two surfaces with our ultra-thin, lightweight position sensors. 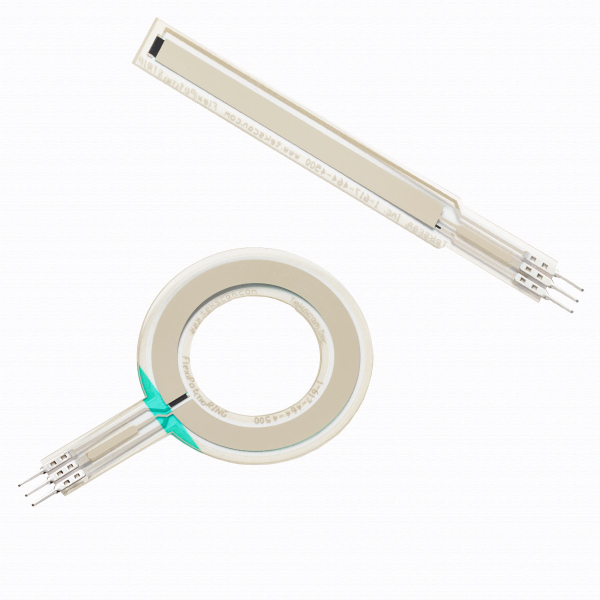 The FlexiPot™ Strip and Ring tactile potentiometers and/or position sensors are used to identify location or position and adjust output. When a contact is applied to the sensitive surface, an electrical contact occurs between the top and bottom layer of the sensor, creating a variable voltage divider. Contact us for more information about our line of FlexiPot position sensors.